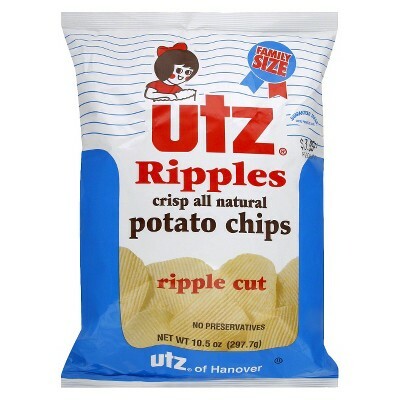 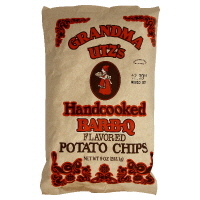 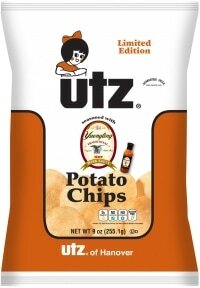 William and Salie Utz began making potato chips out of their home in Hanover Pennsylvania, in 1921. 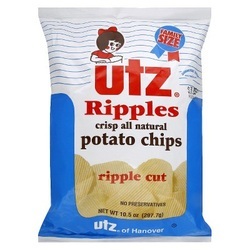 The company name was Hanover Home Brand Potato Chips. 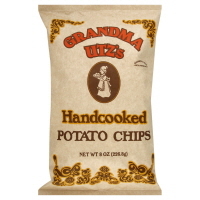 The chips were made by hand and approximately 50 pounds were made an hour. 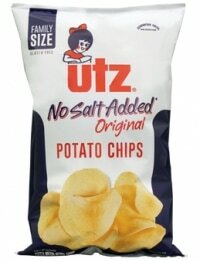 Salie cooked the chips and Bill delivered them to local grocery stores and farmers’ markets in the local areas. 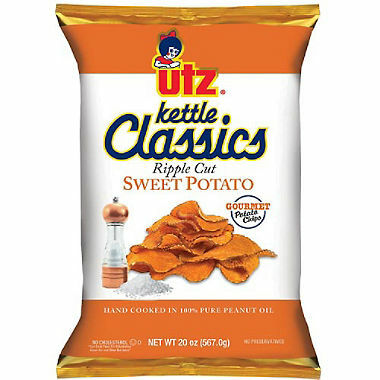 Early success led to the building of a small plant at the rear of their property and in 1938, production went up to 300 pounds an hour after the purchase of an automatic fryer. 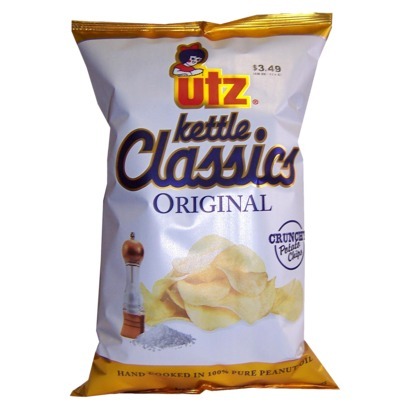 Son in Law, Francis Rice, joined the company in the same year and would take over the presidency of the company in 1968, after the deaths of both Salie and Bill. 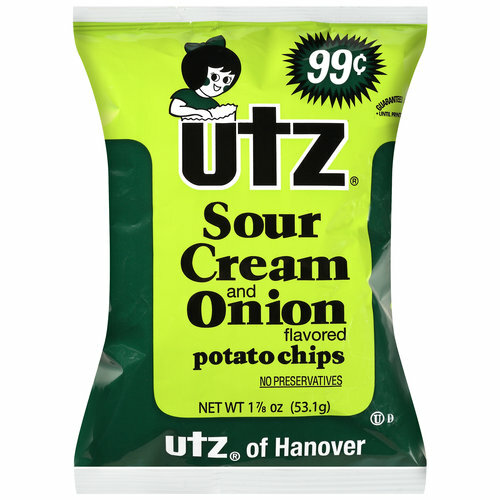 In 1949 a new production facility was built on 10 acres in Hanover. 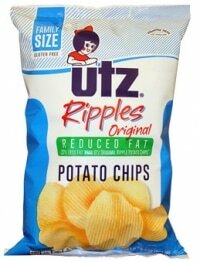 The company celebrated it’s 50th anniversary with the purchase of two more Hanover-based production facilities. F.X. 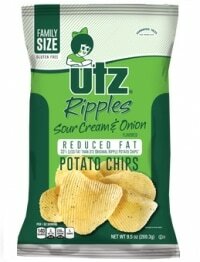 Rice retired in 1978, and his son Michael took over, with Arlene Utz Rice remaining as the company’s board chairperson. 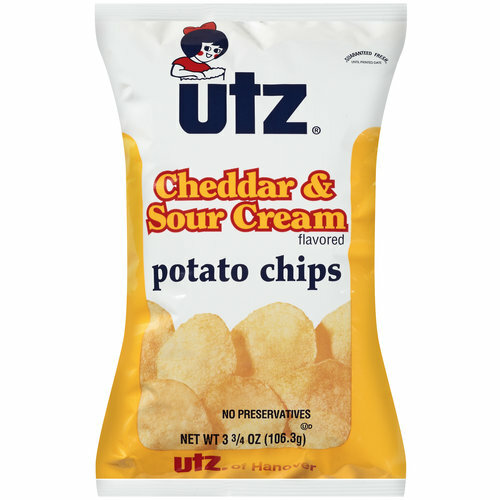 Utz’s largest production facility was completed in 1983. 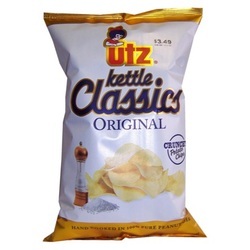 During the 1980s, sales of Utz pretzels grew by 20% annually and, by 1991, sales made up 10% 0f the company’s revenue. 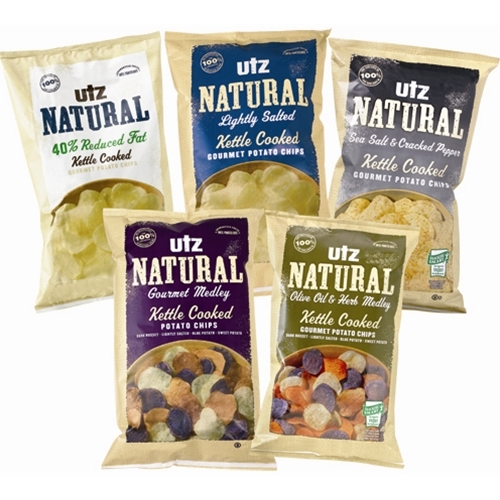 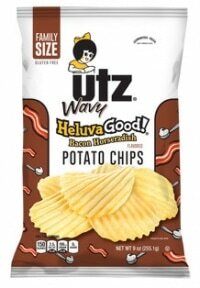 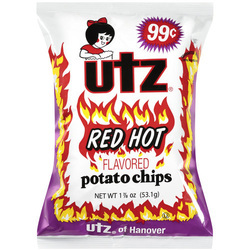 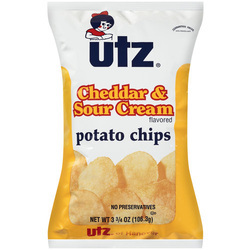 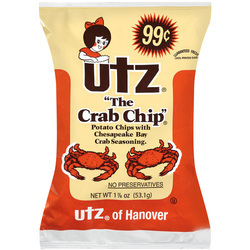 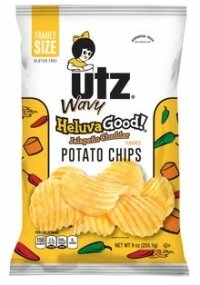 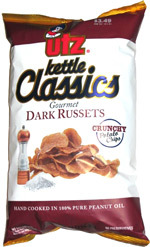 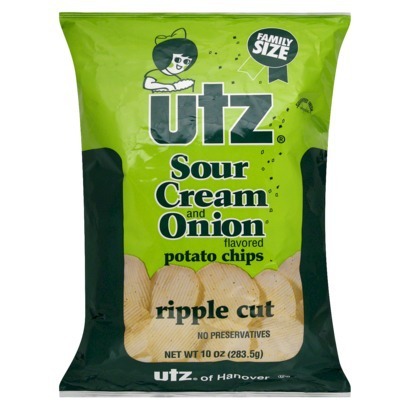 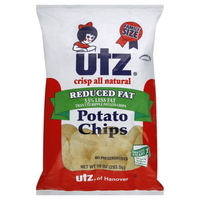 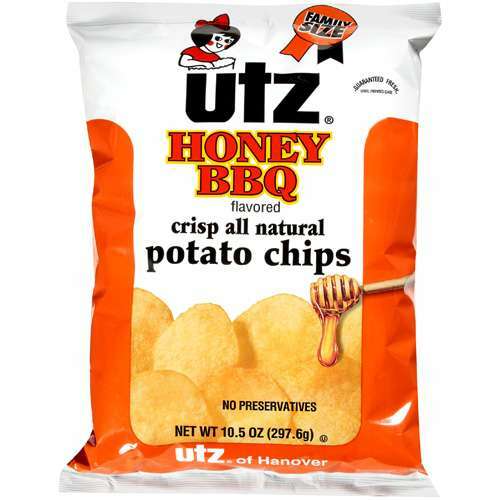 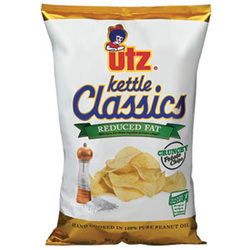 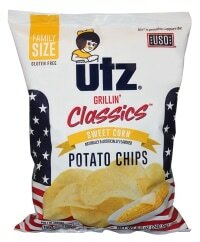 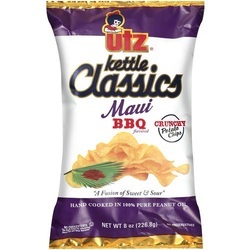 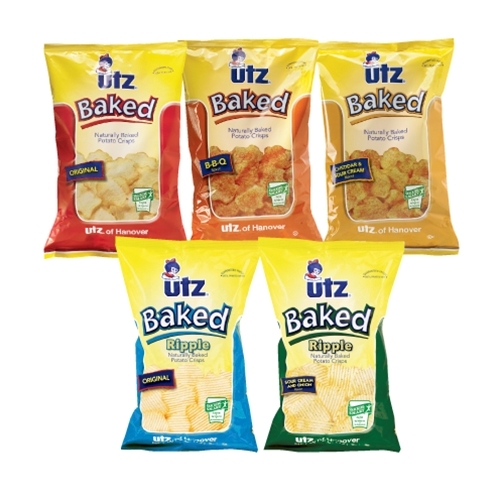 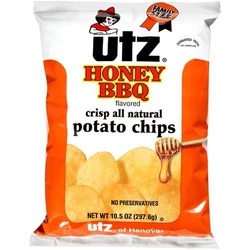 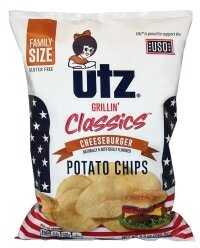 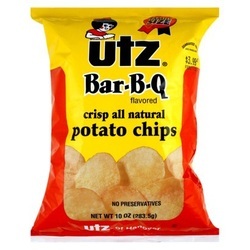 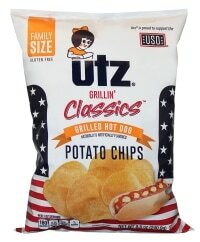 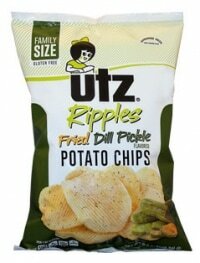 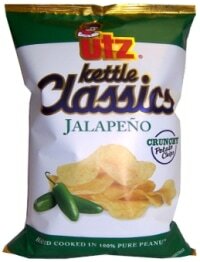 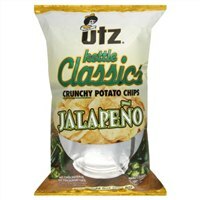 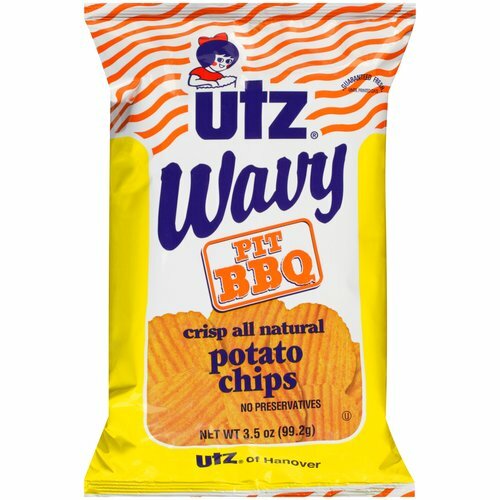 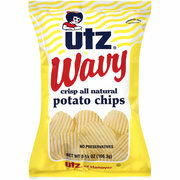 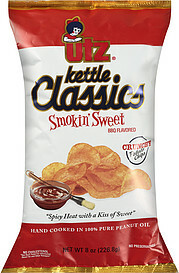 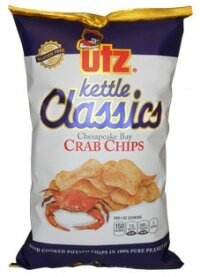 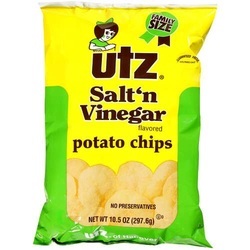 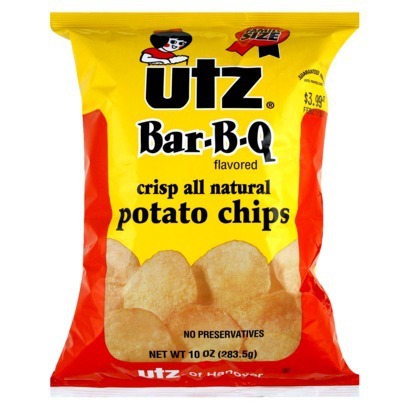 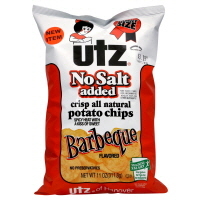 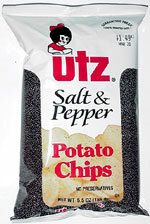 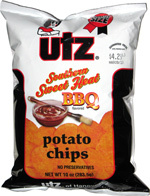 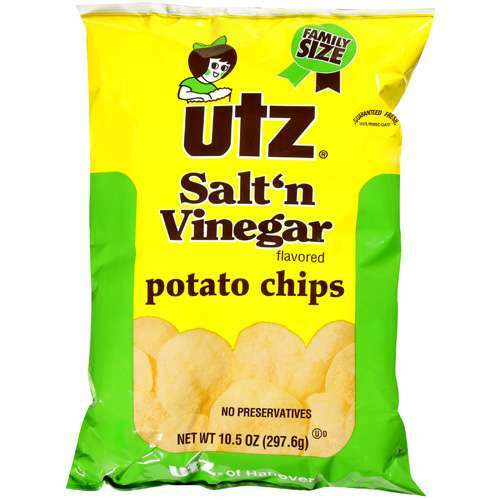 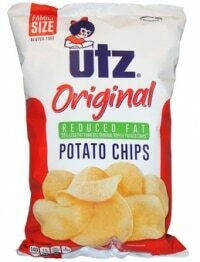 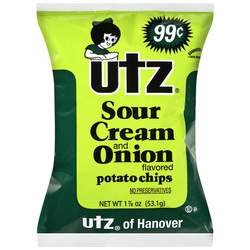 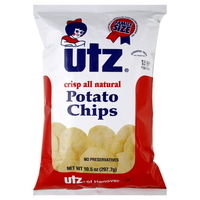 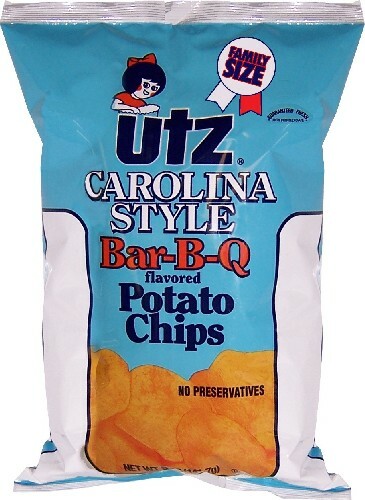 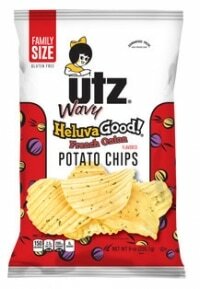 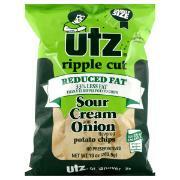 By the middle of the 1990s, sales of Utz snacks topped $100 million and it employed 1,000 staff. 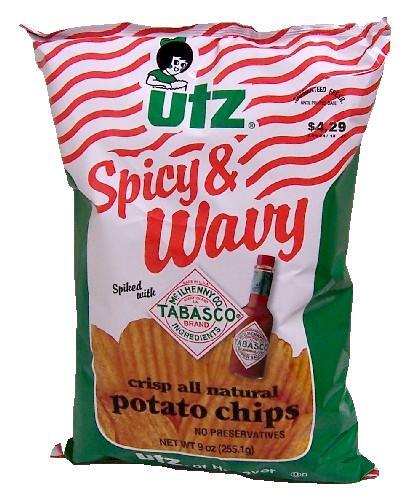 manufacture and market Zapp's, Dirty's and California Chips brand potato chips. 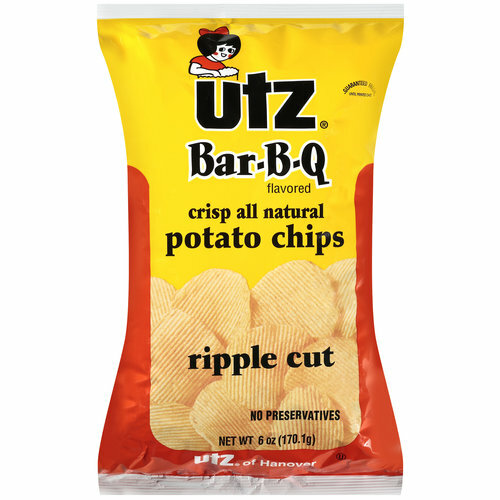 This acquisition included Zapp's plants in Louisiana, California and Pennsylvania – this made Utz a national snack food manufacturer. 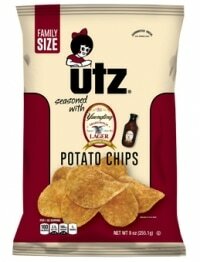 Expansion continues, and in 2012 Utz Quality Foods acquired The Bachman Company’s range of goods and chips manufacturing facilities.